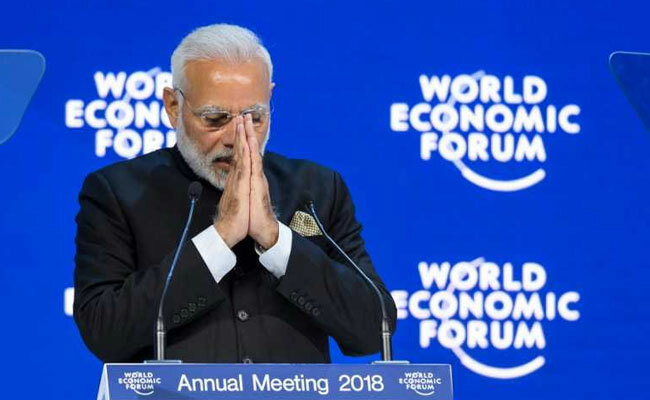 Prime Minister ‘Narendra Modi’ Speak About The Global CEOs at WEF 2018 Highlight Video, and Terror 10 Facts: – The Prime Minister Narendra Modi today greet and acknowledged with the Hindi term namaste the loud applause. 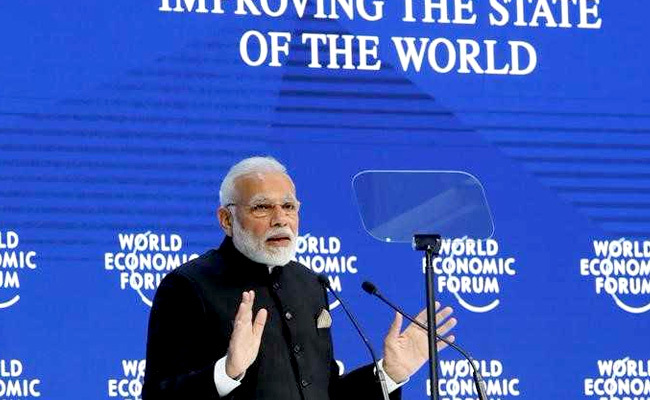 This is so as the honorable Prime Minister Narendra Modi was introduced as the keynote speaker at this year’s World Economic Forum’s plenary session. This highly prestigious event took place at the Swiss mountain resort of Davos. In this ceremony, the respected Prime Minister Narendra Modi addresses the conference and speak in the national language of India Hindi. “Come to India,” PM Modi told, “If you want wellness along with wealth, wholeness along with health and peace with prosperity.” In India, he stated that “democracy, demography and dynamism” are shaping development and growth that is inclusive. 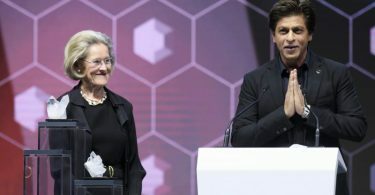 This is so because the PM Modi arrives in the country Switzerland and on the last evening it was for a packed of 24-hour visit, the International Monetary Fund reaffirmed that India’s economy is projected and it will grow around 7.4 percent in the next fiscal, and this will be making it the fastest growing economy again, ahead of China. On last night at a dinner meeting last night, PM Modi speak about India’s growth story and presented investment opportunities to over 40 global industry bosses from 18 nations, globally, including Microsoft’s Satya Nadella, Reliance’s Mukesh Ambani, Airbus CEO Dirk Hoke.